Hazelton Capital Partners, LLC‘s Q3 letter to investor is out, and Insider Monkey is here to cover it. For the months between July 1 through September 30, Hazelton Capital Partners, LLC returned a great 7.4%, bringing its total year-to-date return to 16.2%. That beats the S&P’s 4.5% and 14.2% returns for the same time periods. In terms of its positions, Hazelton Capital Partners, LLC had 16 stock positions at the end of Q3, with its top five stocks accounting for 41% of net assets. In particular, Micron Technology, Inc. (NASDAQ:MU) accounts for a big position and due to its year-to-date rally, ended up being a the top holding at the end of September. Hazelton Capital writes, ‘the company has witnessed strength in both its DRAM and NAND segments, leading to an EPS.. of $4.86 for 2017 and the market is expecting over $6.50 for 2018’. Due to that great EPS growth, the fund notes that Micron Technology, Inc. (NASDAQ:MU) trades at a rather cheap PE multiple for 2018, indicating that ‘the market does not believe that the current DRAM and NAND average selling price is sustainable’. Given the market’s belief, there is potential for variant opinion. The fund writes that although ‘cyclicality will continue to play a role… demand for digital memory and storage expands from an increasingly connected data ecosystem, including the cloud, data storage, mobile devices, and now the burgeoning IoT (internet of things)’. Due to that factor, Hazelton Capital Partner opines ‘it is expected that the duration of the cycle will be longer with a muted peak to trough pricing, leading to a stronger and more sustainable average selling price’. To conclude, the fund ends with ‘even with the significant rise in its share price, Hazelton Capital Partners still sees more upside opportunity’. 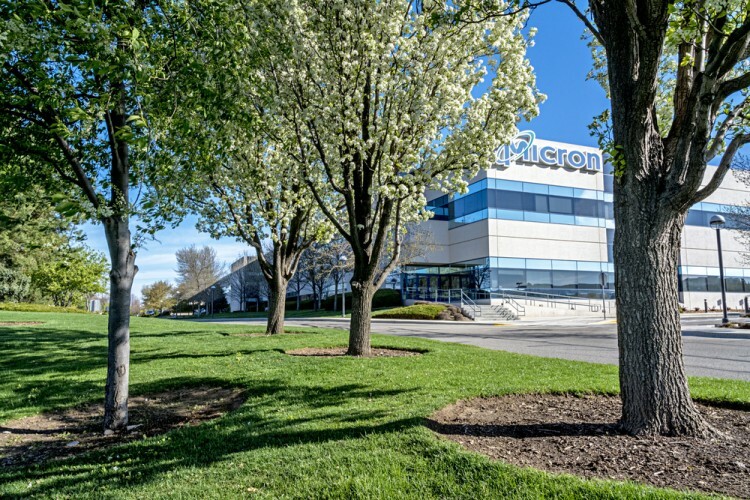 Micron Technology, Inc. (NASDAQ:MU) shares are up 90% year-to-date, and have returned around 142% in the last four quarters. The stock also trades for a forward P/E ratio of 6.16.